Don't miss this opportunity to win $500 of free Ether. Maybe you’ve heard of this thing called cryptocurrency? Besides an investment craze, it’s a scene that may well define the future of money. 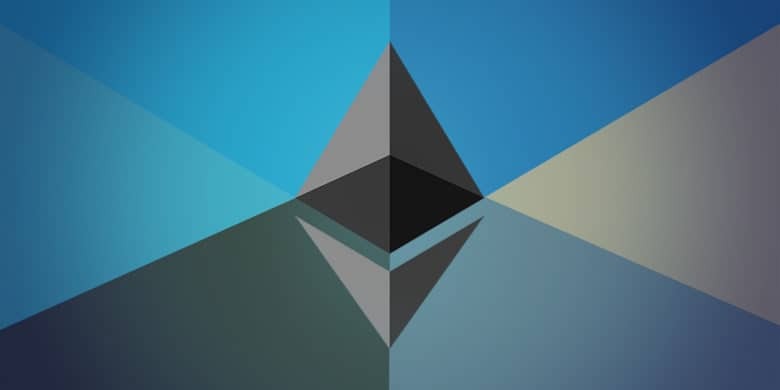 One of the most popular and promising coins out there is Ethereum. Right now is your chance to win $500 of Ethereum at Cult of Mac Deals. That’s right, we are literally giving away free money. Bitcoin has become basically synonymous with cryptocurrency, but it’s just one of countless coins out there. To many, Ethereum has become popular for its ability to create “smart contracts,” among a bunch of other futuristic technologic applications. But even today, it’s a streamlined way of conducting anonymous, secure transactions online. Ethereum is also the top token for initial coin offerings, so if you want to get in on the ICO game it’s a great coin to have. Either way, this is a chance to win $500 worth of something that could be worth even more down the line. Enter now: Enter now for your chance to win $500 of Ethereum.